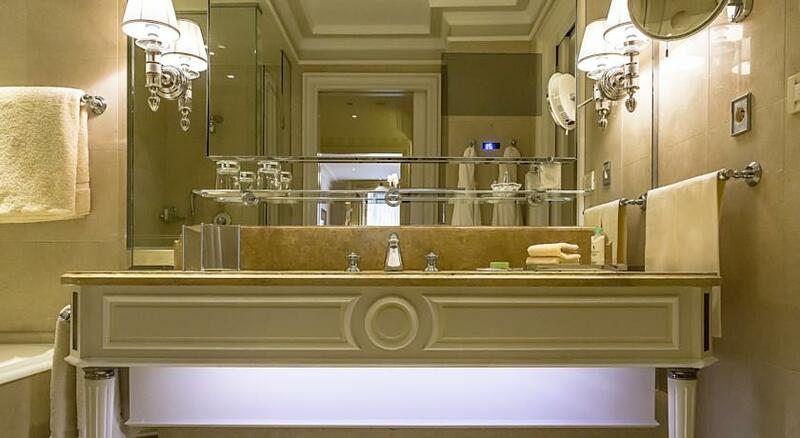 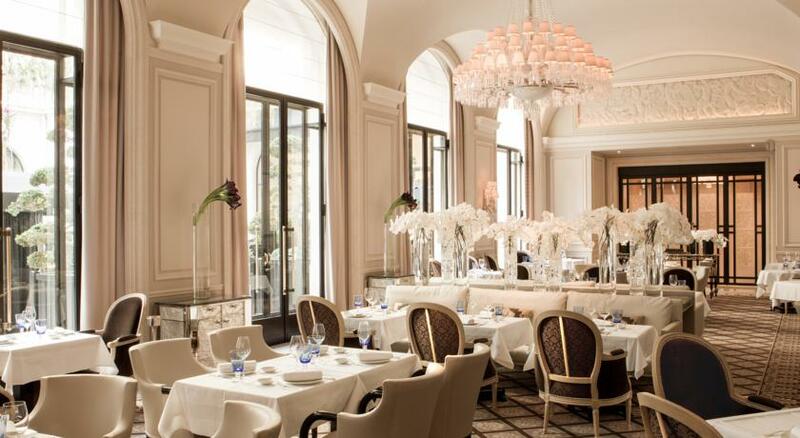 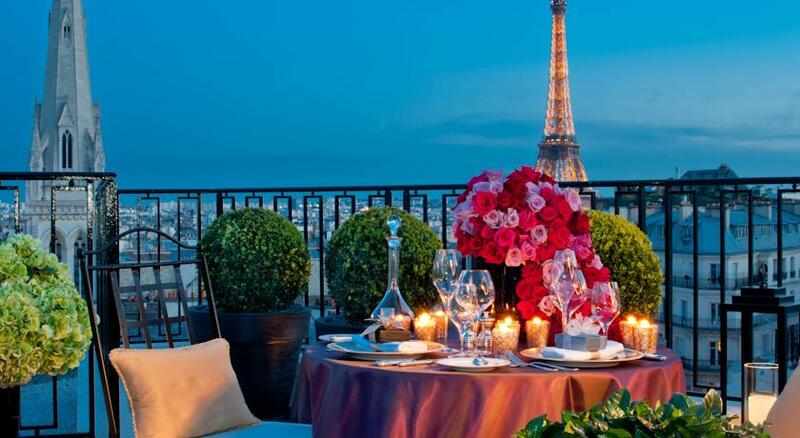 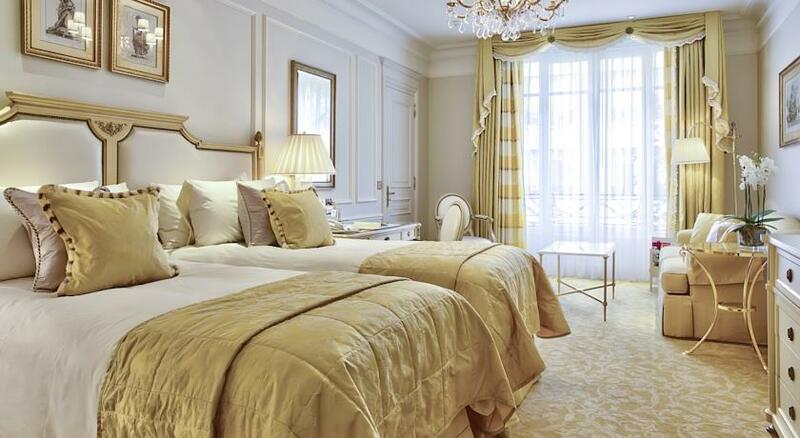 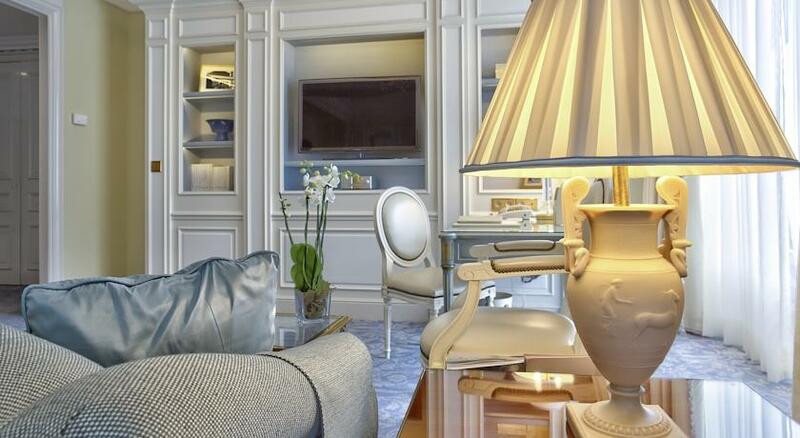 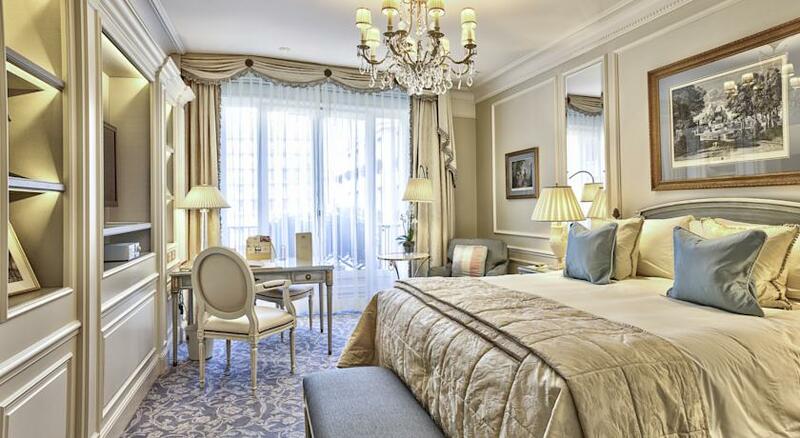 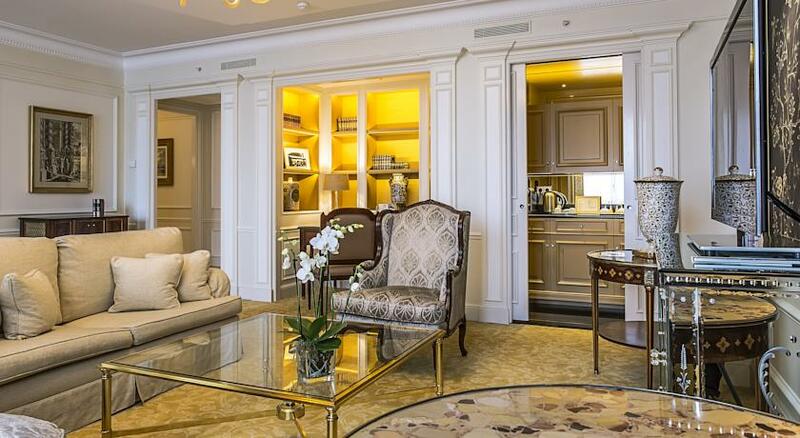 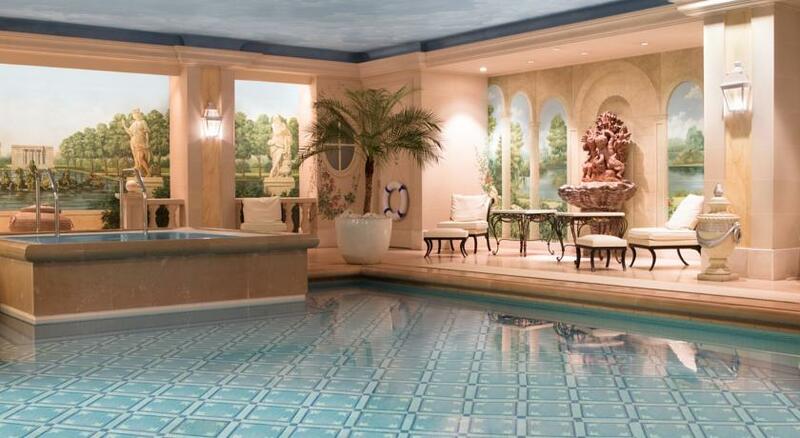 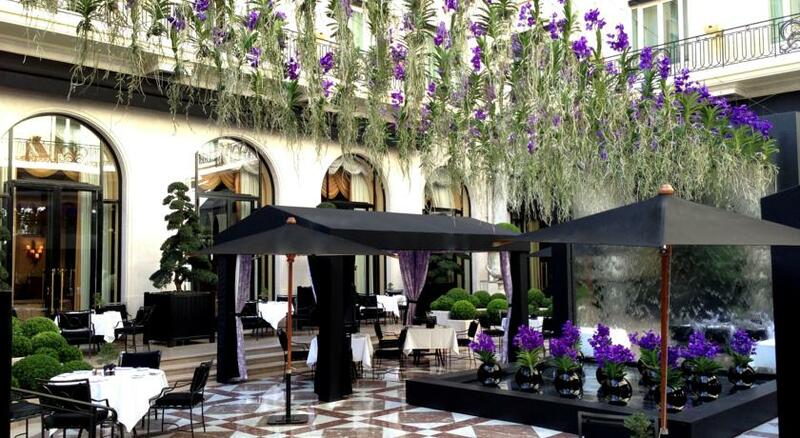 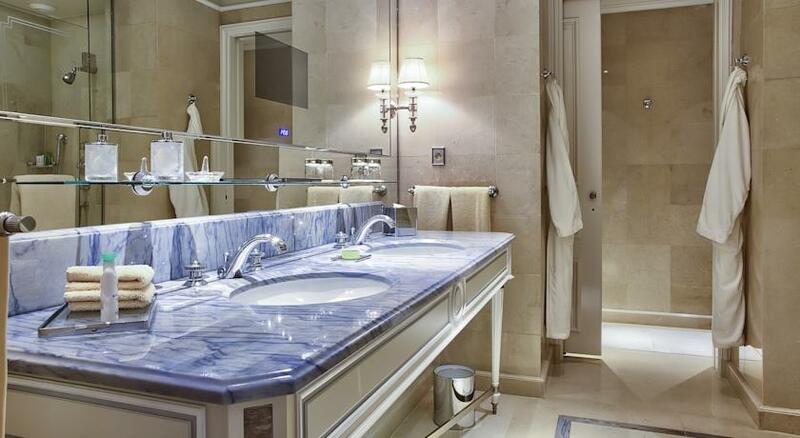 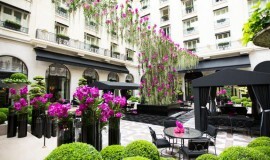 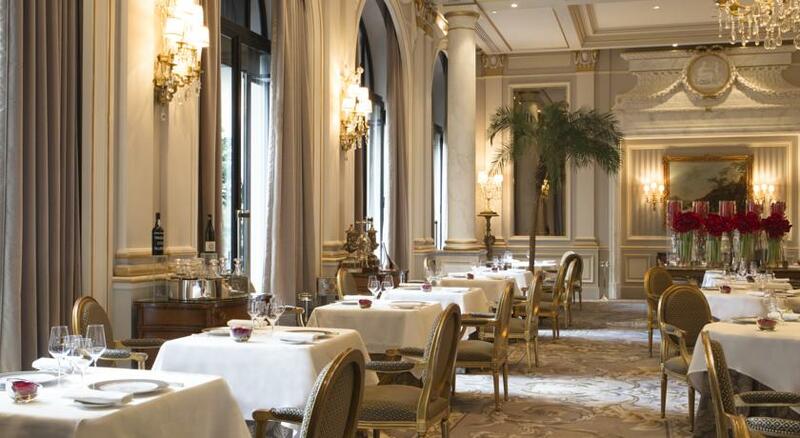 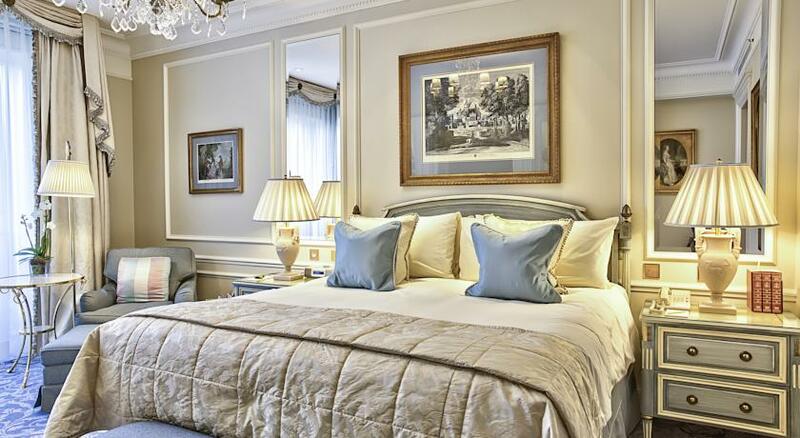 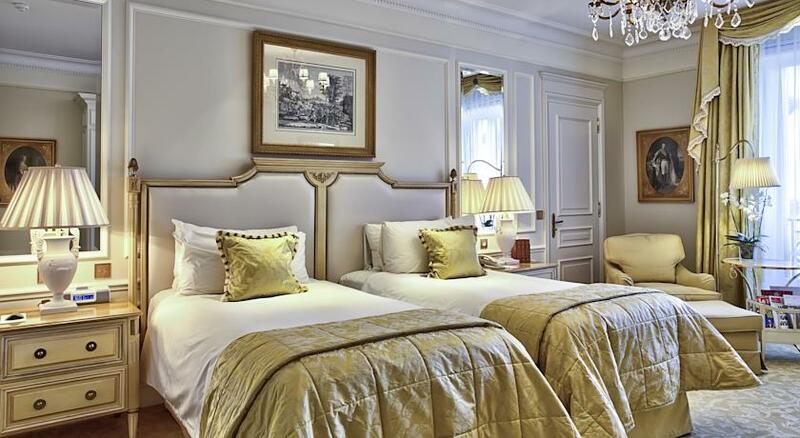 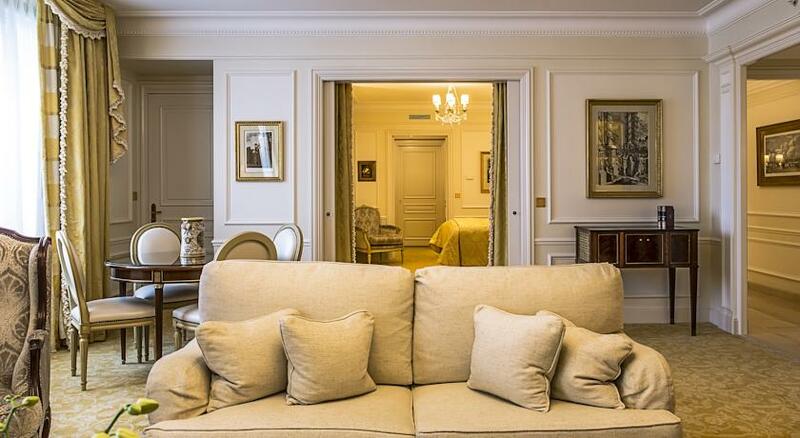 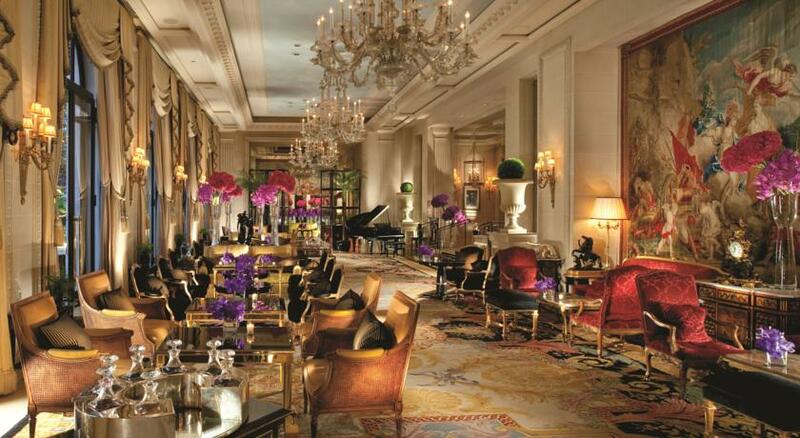 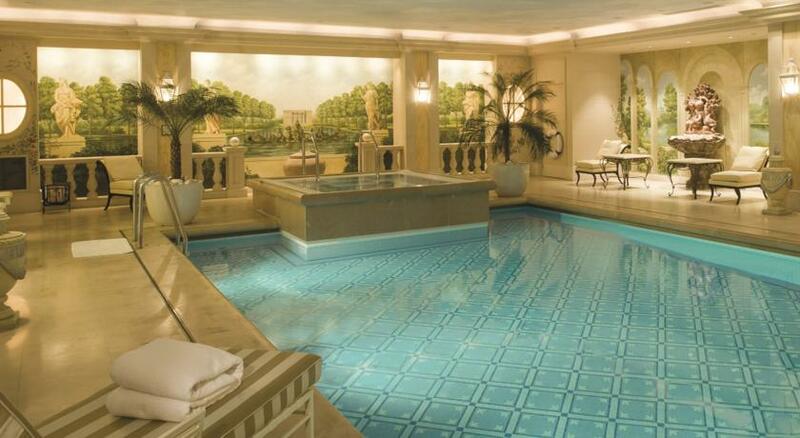 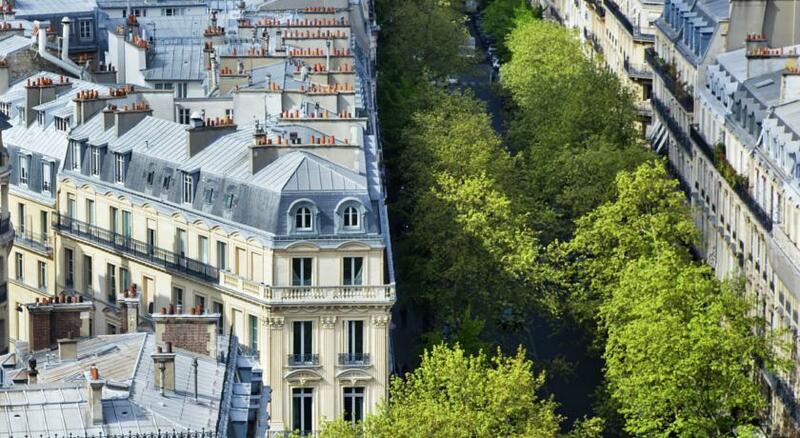 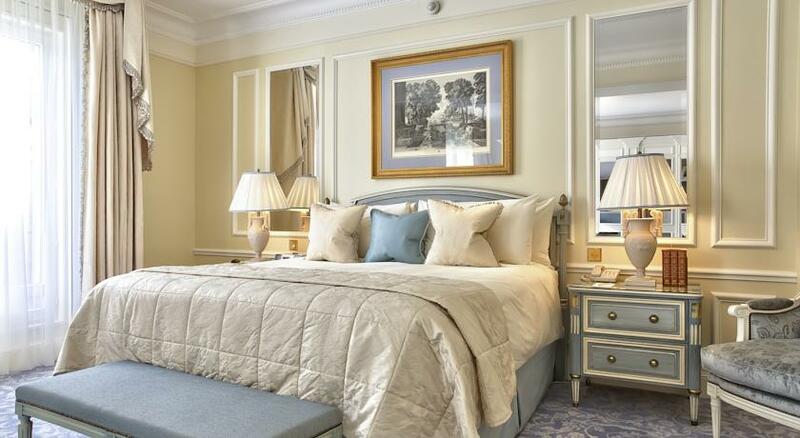 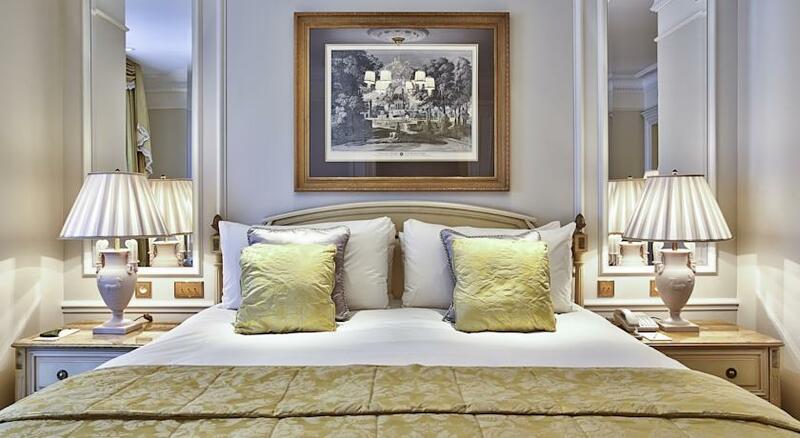 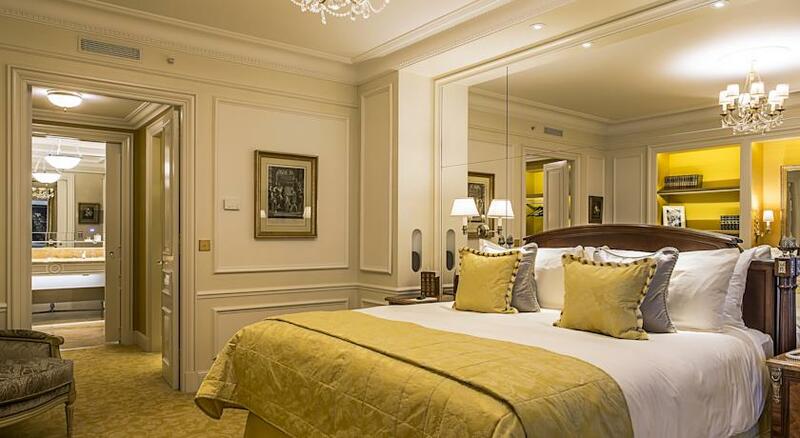 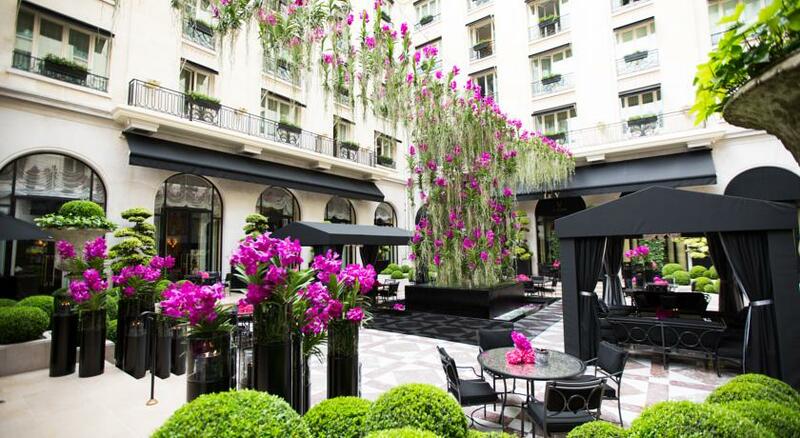 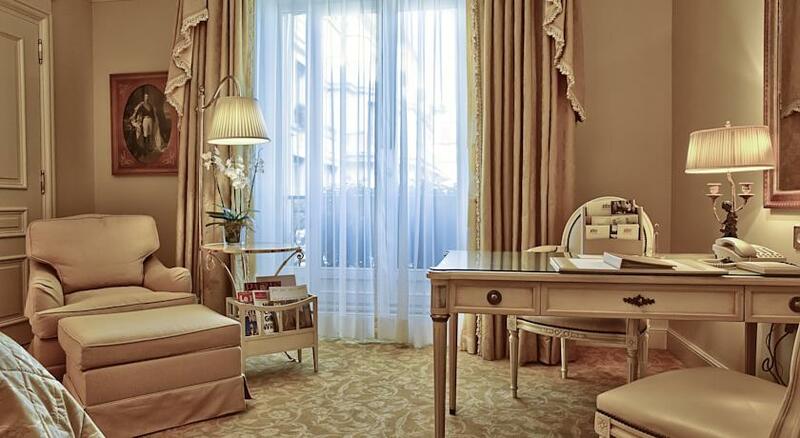 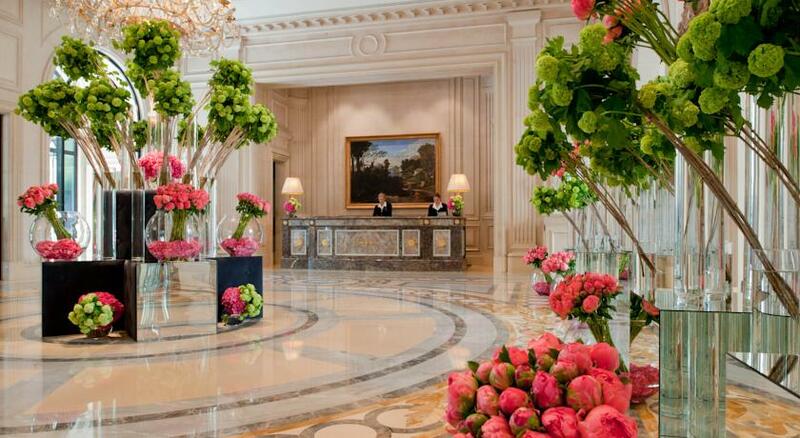 This 5 star hotel is located in the city centre of Paris and was established in 1928. 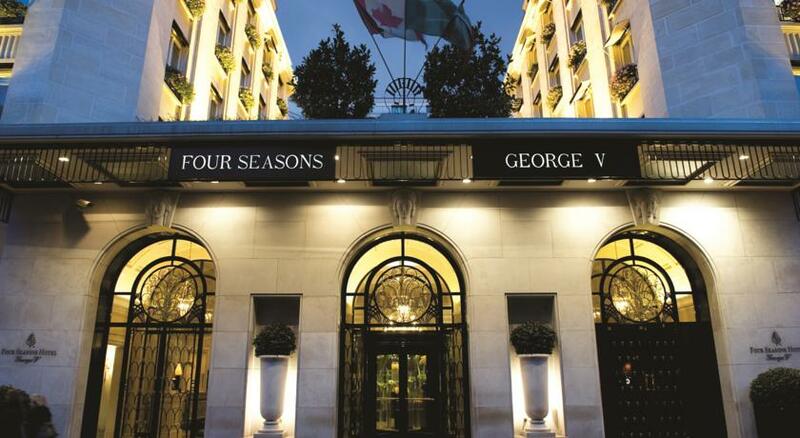 It is close to the Eiffel Tower and the nearest station is George V. The Hotel has 3 restaurants, 2 bars, a conference room, an indoor swimming pool and a fitness centre/gym. 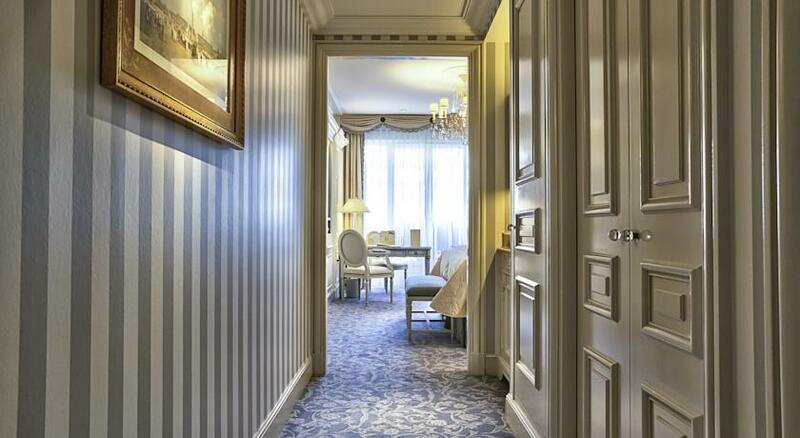 All 244 rooms are equipped with minibar, hairdryer, safe, trouser press, ironing set and air conditioning.